A few years back, telephones were humming with millions of illegal robocalls promoting a Florida-based cruise line. The calls claimed to be part of a political survey but were actually hawking cruise vacations. The Federal Trade Commission and 10 states have now berthed the remaining defendants in the case, most notably Fed Accuardi. He and his company allegedly provided the robocallers with telephone numbers used in the scam, which at its peak was placing 12 to 15 million calls per day, according to the FTC. Among other penalties, Accuardi faces a judgment of $1.35 million, which will be suspended after he pays $2,500. Accuardi and his companies are barred from robocalling and illegal telemarketing, as well as helping anyone else make such calls. The CCL robocall campaign ran from October 2011 through July 2012. 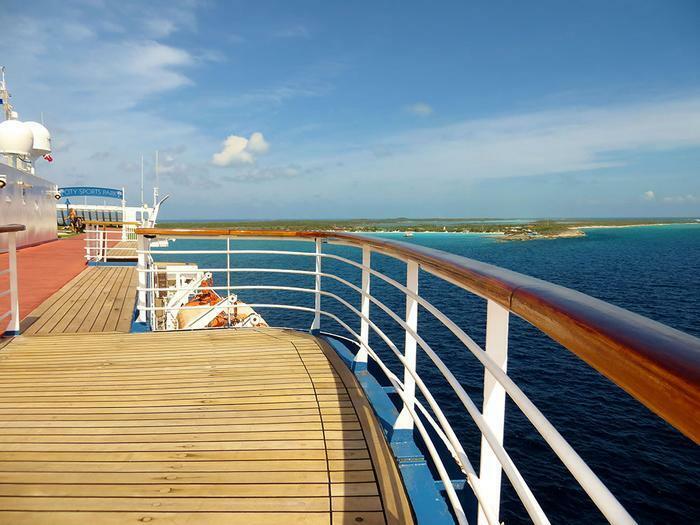 Consumers typically heard a pre-recorded message telling them they had been selected to participate in a 30-second research survey, after which they would receive a “free” two-day cruise to the Bahamas. In reality, the calls were designed to market CCL’s cruises and various up-sell packages. The illegal robocalls generated millions of dollars for CCL, the FTC said. The complaint charged Accuardi and his companies with assisting and facilitating the illegal calls by providing robocallers with hundreds of telephone numbers, making it possible for them to choose and change the names that would appear on consumers’ caller ID devices, funding a part of the robocalling campaigns, and hiding the robocallers’ identities from authorities. The attorneys general of Colorado, Florida, Indiana, Kansas, Mississippi, Missouri, North Carolina, Ohio, Washington, as well as the Tennessee Regulatory Authority, helped the FTC in bringing this case.